Nasturtium has no unique special needs or requirements compared to most other plants. 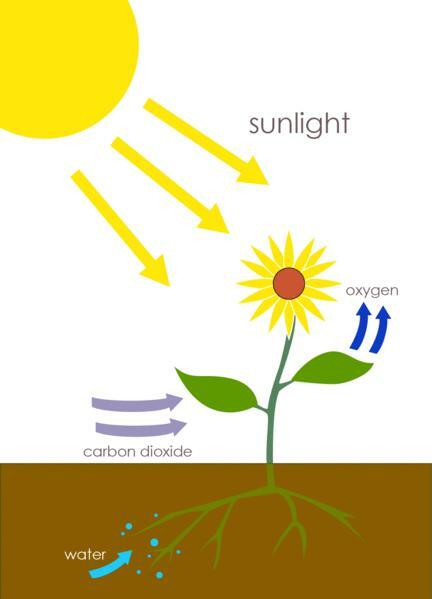 It receives its energy through the Calvin Cycle and through photosynthesis. This means that light, the sun, is its main energy source. The xylem and phloem are used in water and nutrient transport and pollination takes place through dispersal and insects as usual. To learn more about plant nutrition check out the kiwifruit. 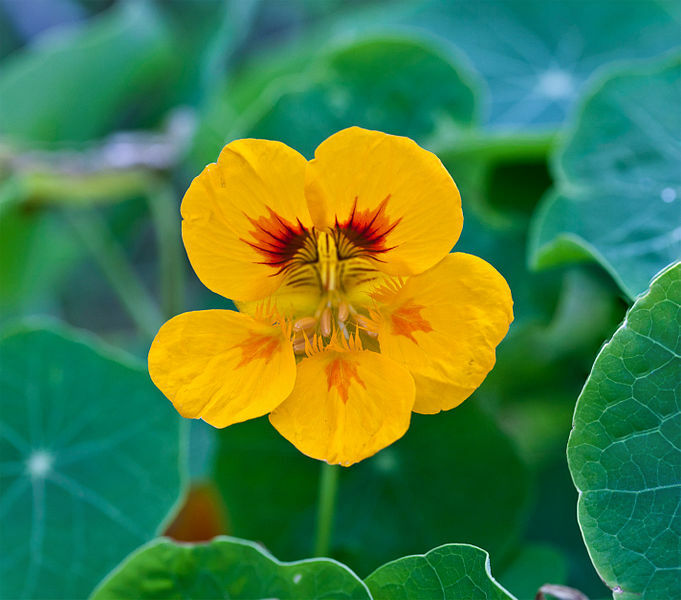 The interesting nutrition of nasturtium comes from what the plant itself can do for humans. It has been used for centuries for its medicinal properties, beautifying benefits, and culinary purposes. This wonderful plant wastes nothing when it comes to medicinal purposes. 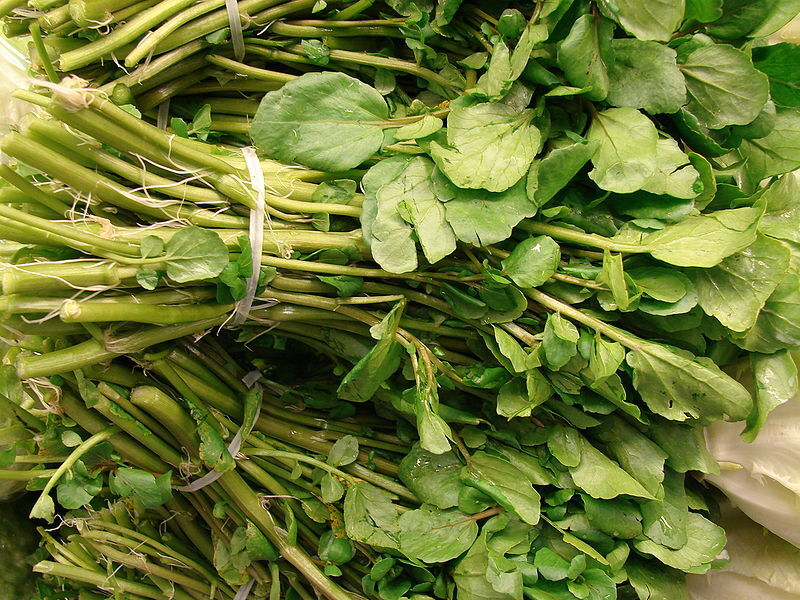 every single part of the plant can be used to treat various ailments. Listed below are a few ways that nasturtium can be used to help alleviate types of illnesses. 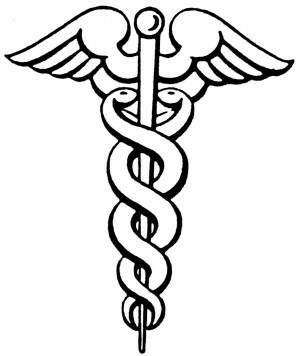 However, nothing from this website is officially approved by a medical doctor. If you are having any serious problems consult a physician. Another key point to keep in mind is that if you do choose to use nasturtium for its medicinal purposes, do not purchase the plant from a florist. Nasturtium plants that are sold in flower shops are often treated with pesticides and other chemicals that should not be used on or in the body. 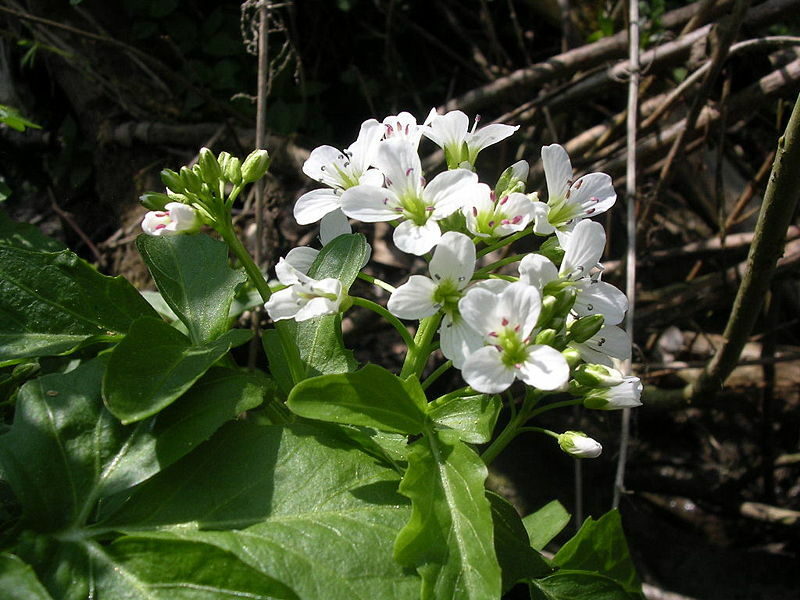 Leaves or petals can be ground up using a mortar and pestle to make an ointment. This paste can be used in multiple ways because it has antibiotic, antiseptic, and antifungal properties. this ointment can be used to treat minor cuts and scrapes as well as help treat some types of acne and skin irritations. the leaves and petals are often seeped in hot water to make a tea. This tea has many versatile uses. It alleviates respiratory infections, prevents scurvy, urinary tract diseases, regulates hyperthyrodism and stimulate the digestive tract. 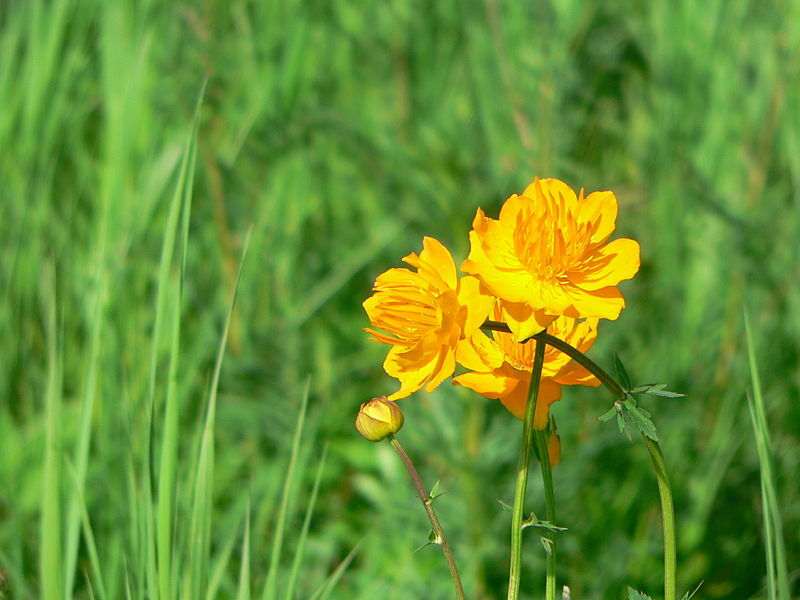 this flower is also a great source of vitamin C and has played an important role in history. Breaking out? Nasturtium can help! 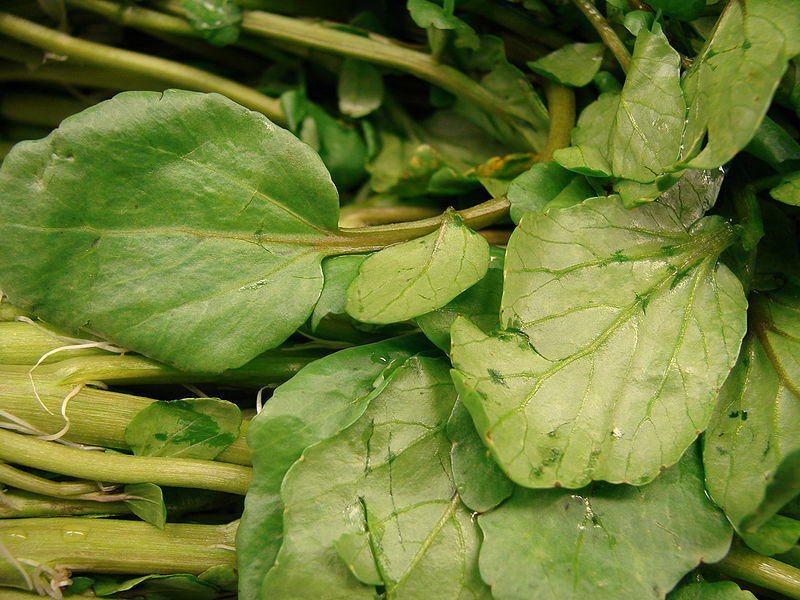 One of the amazing properties of this plant is that it can aid in the reduction and removal of stubborn skin problems. Different types of natural facial masks and washes can be made with the leaves. 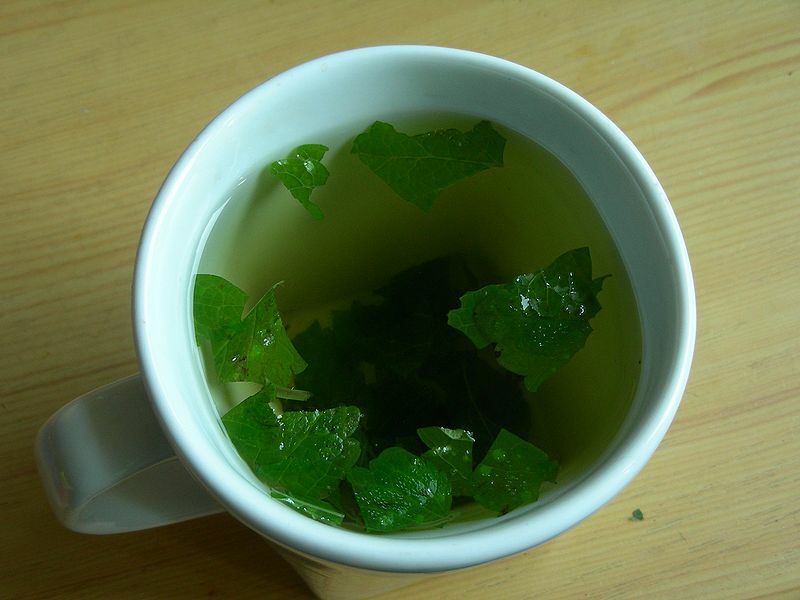 Not only can the leaves help get rid of acne, but it also acts as a hair growth stimulant. In fact many shampoos and conditioners include nasturtium in their ingredients! 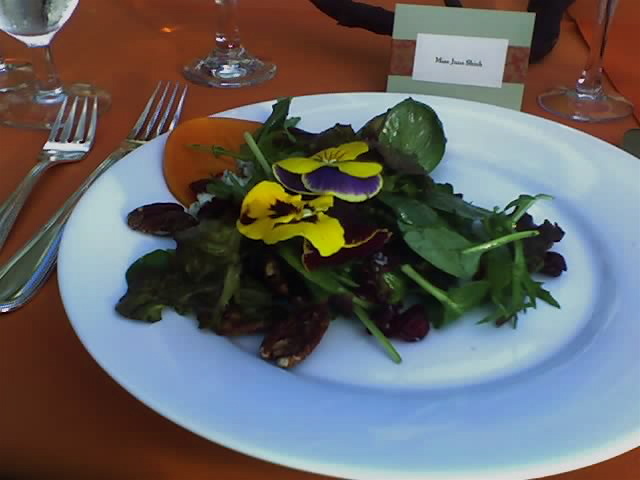 Nasturtium has been used in the kitchen for centuries. All parts of this flower are edible and each have a unique taste and texture. Overall, the plant has a bittersweet peppery flavor. The pickled seeds are often described as tasting like roasted capers. Oil is often extracted and used in cooking foods to give them a spicy mustard-like taste. 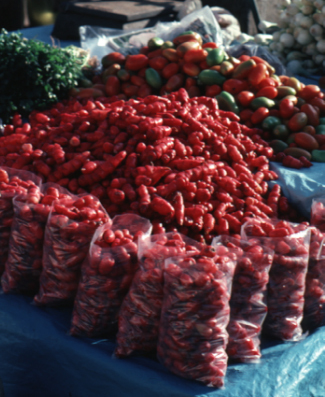 There are numerous different recipes ranging from soups, salads, entrees, and even a few desserts. Check out the recipe page for some starter ideas.